For generations, philodendrons have been a ‘tried & trusted’ option in interior gardens. 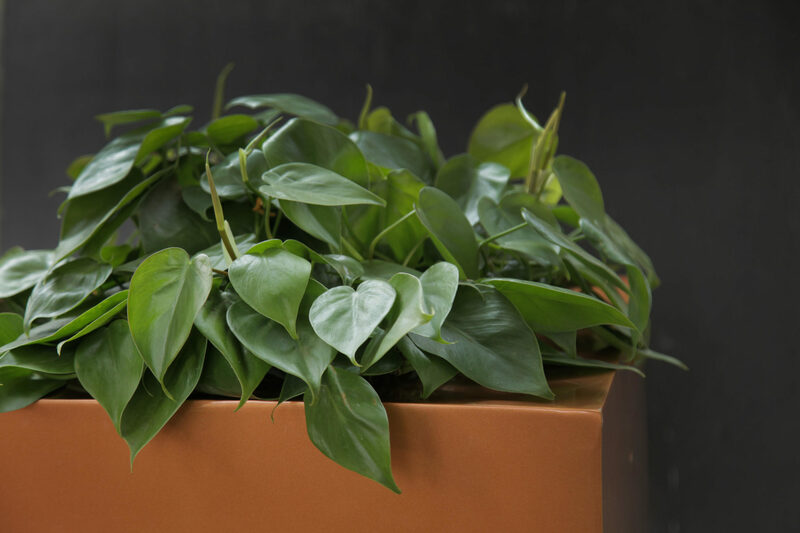 Philodendrons are widely used by interior plantscapers – they are lush looking and popular primarily because they are extremely easy to care for! The philodendron genus contains some of the most beautiful foliage plants in the plant kingdom. With origins in the America’s, there are several hundred species of philodendrons. 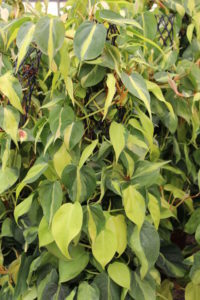 The Philodendron varieties grown indoors can be broadly classified into two types: climbing and non-climbing varieties. 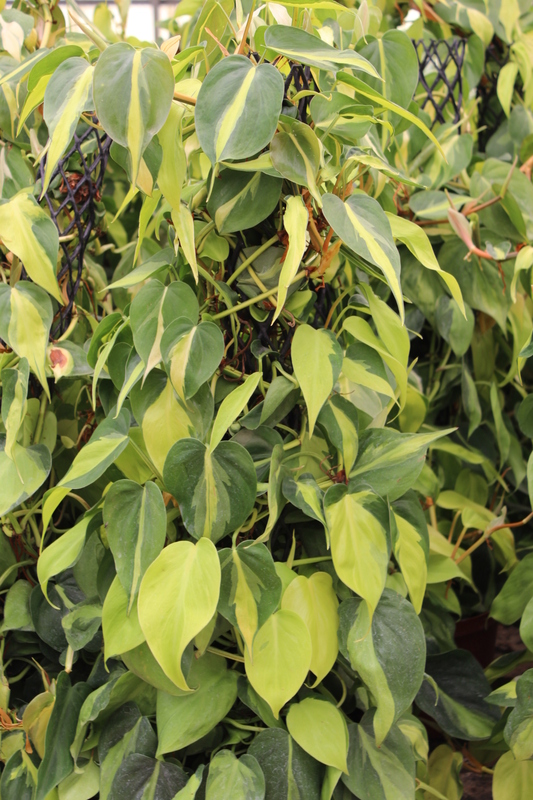 Philodendrons thrive with minimal care, they have glossy, bright green foliage and can grow quite large. The many different varieties offer a wide range of unique colour and style options, making them suitable for all areas of your home. Philodendrons have air purifying properties! Several varieties excel as air fresheners, including Heartleaf (Philodendron scandens ‘oxycardium’), Elephant Ear (Philodendron domesticum), and Selloum (Philodendron selloum). Philodendrons have also been found to remove toxic Xylene from home & office environments. Basic Philodendron needs: sunlight, water and fertiliser. Fertilising – Feed philodendron houseplants monthly with a balanced plant food that contains macro-nutrients.